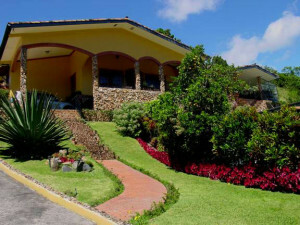 This large beautiful house is in Alto Dorado, a great neighborhood with an ideal microclimate location. This house is great for a family or if you have use for lots of rooms. 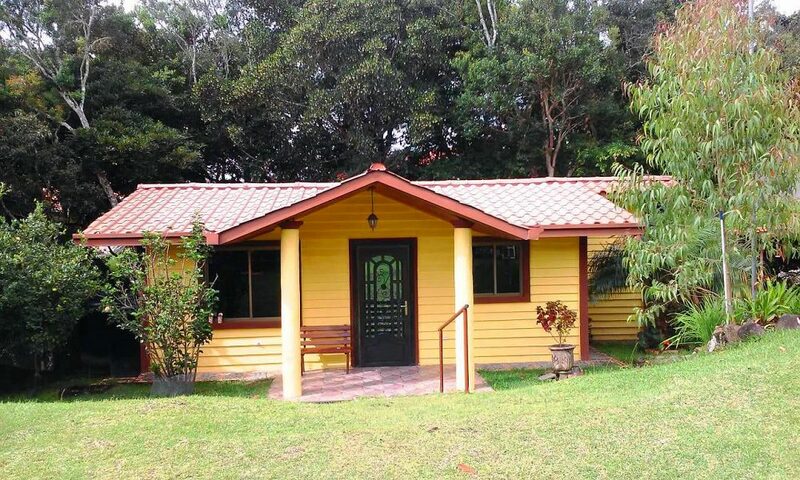 This is a furnished house for rent in Volcancito, Boquete, Panama. 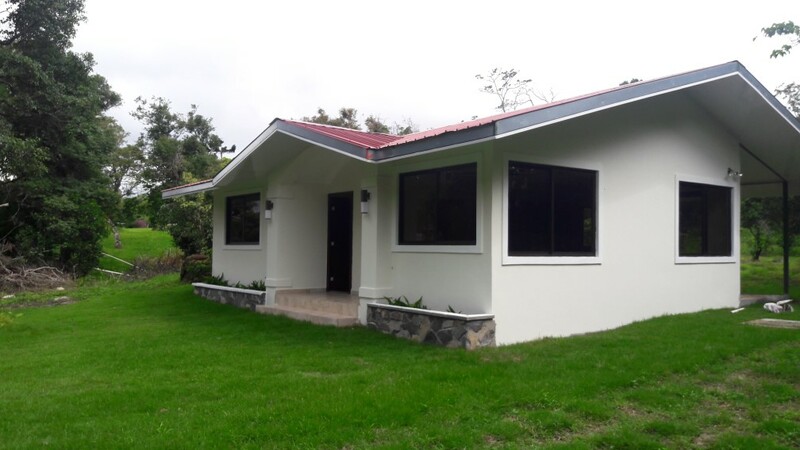 This is a brand new house for rent in David, Panama. It is less than five minutes from hospitals and the University. 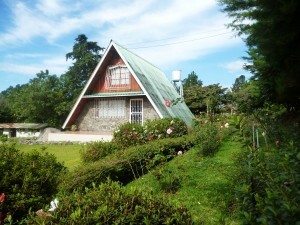 This is a very nice two bedroom, two bath house on one level for rent in the Caldera area of Boquete. 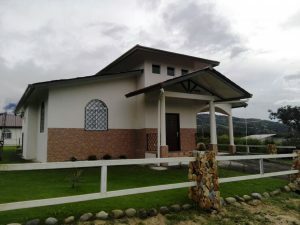 A truly unique home nestled in Downtown Boquete just one block off of Main Street with views of the surrounding mountains, huge covered patio and many lovely gardens, fully furnished with all the comforts of home. Step into the living room with easy access to the old world style modern kitchen adorned as is the house with rare petrified wood stonework. 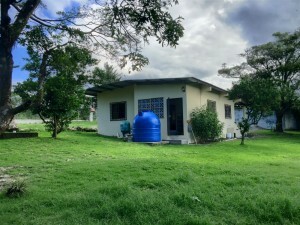 This unique and cozy, two bedroom, one bathroom home is located in a very quiet neighborhood in Alto Dorado, Alto Boquete, with mountain views. This furnished house has an ample and roomy living room with an open kitchen area and shiny hardwood floors in the second floor. Enjoy the grassy yard, a rose garden and tall pine trees that provide relaxing privacy. 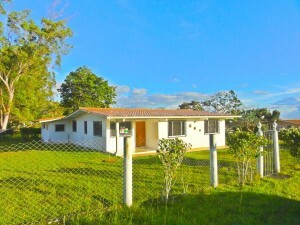 A wonderful and affordable home from which to experience Boquete only seven minutes from downtown. 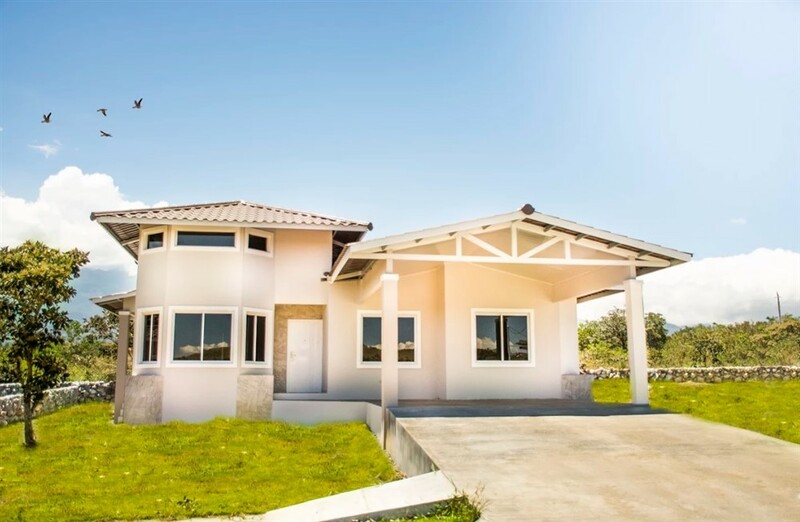 Enjoy your easy lifestyle in the most amenity-rich gated community in Boquete. 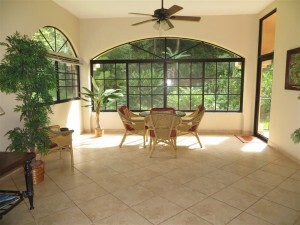 This first floor condominium has a lot of room and a lovely intimate setting from the terrace. 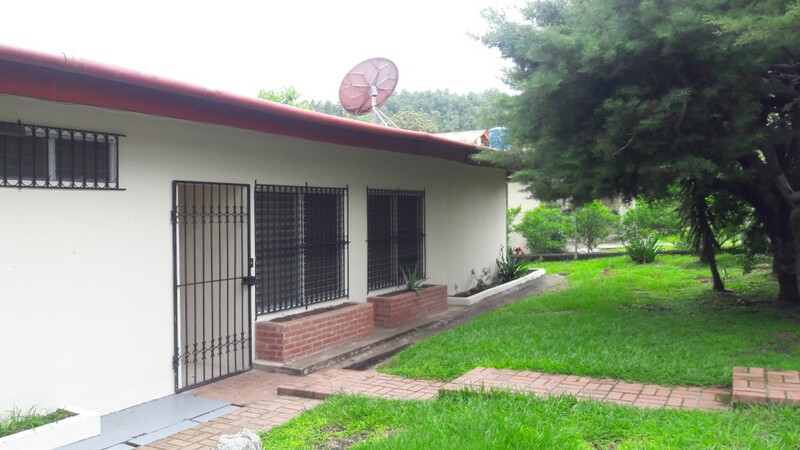 This is a nice house for rent in the very desirable neighborhood of Santa Lucia. 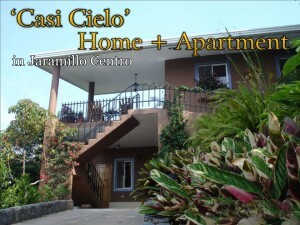 "Casi cielo" means "Almost Heaven", as this house will fill your life with grateful experiences; enjoy the gorgeous views of the Volcano and the ocean from the various terraces and outdoor areas. 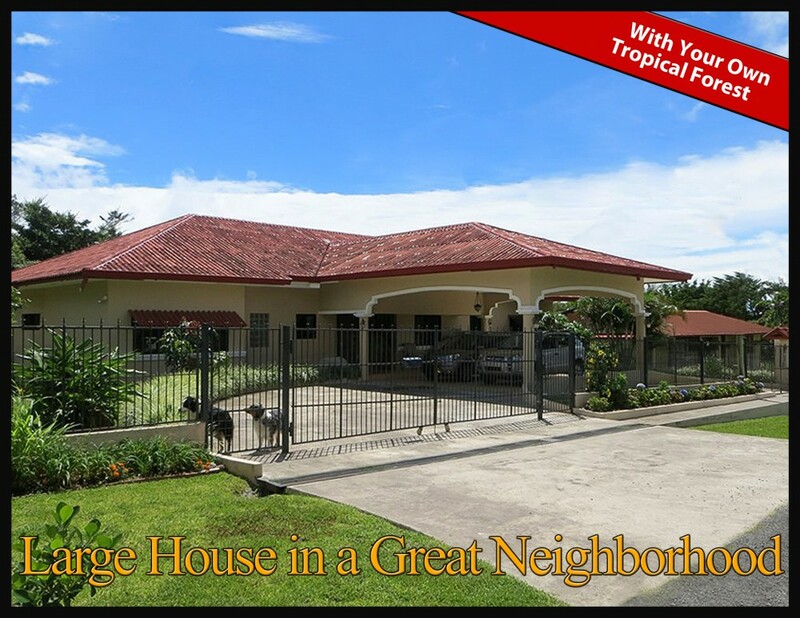 Enjoy this lovely 3 bedroom,1 and a half bath home with Baru views. Also has a small studio/guest house included that could be used as another bedroom or office. 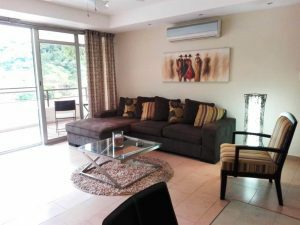 This two bedroom, two bath recently built condominium is located in the center of downtown Boquete. 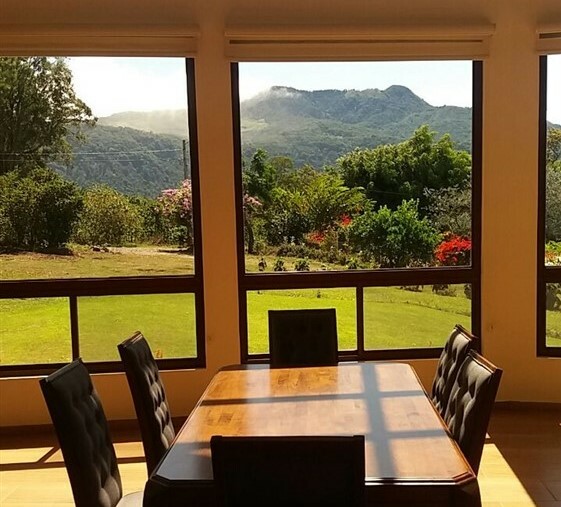 The windows and large balcony face the Jaramillo hills providing lovely views. This is the most centrally located condo building in Boquete. 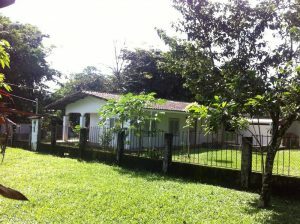 A very nice and large rental house in Volcancito, Boquete just a 5 minute drive to downtown. 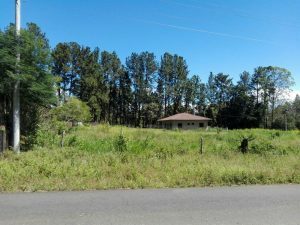 The house has a large yard - over an acre. 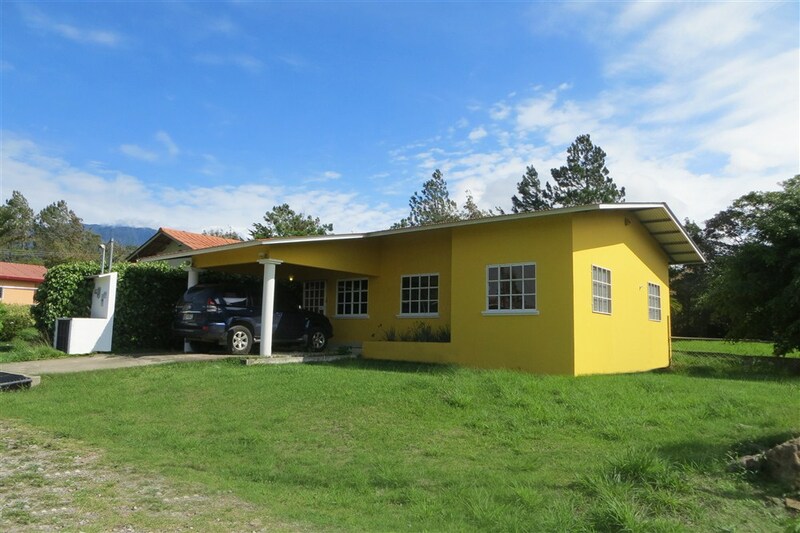 This is a nice, affordably priced house for rent in Alto Boquete. Fenced and pet-friendly. Does not include appliances or furnishings. Is like to rent quickly. 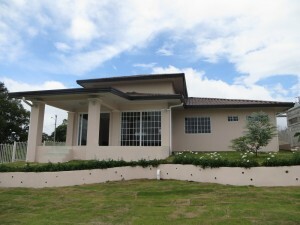 Enjoy this nice new house in your new life in Boquete, Panama. 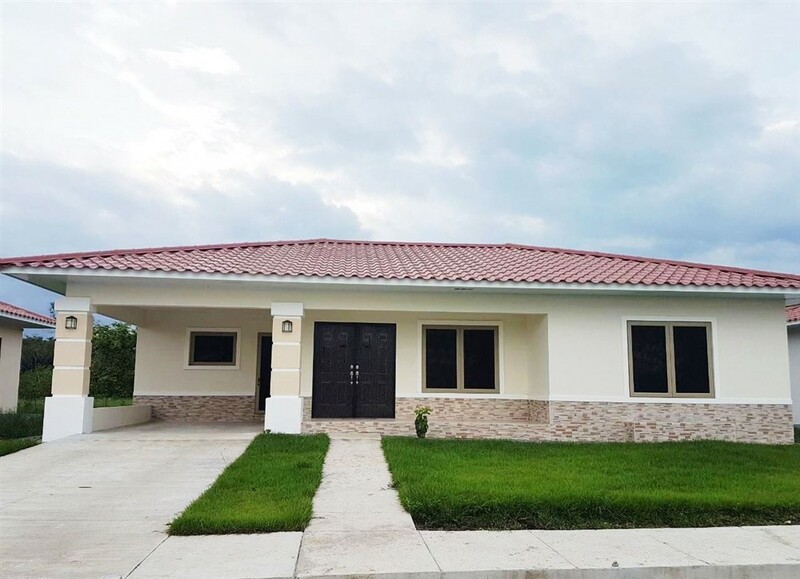 This recently built house is located on a primary paved road in a pleasant setting. 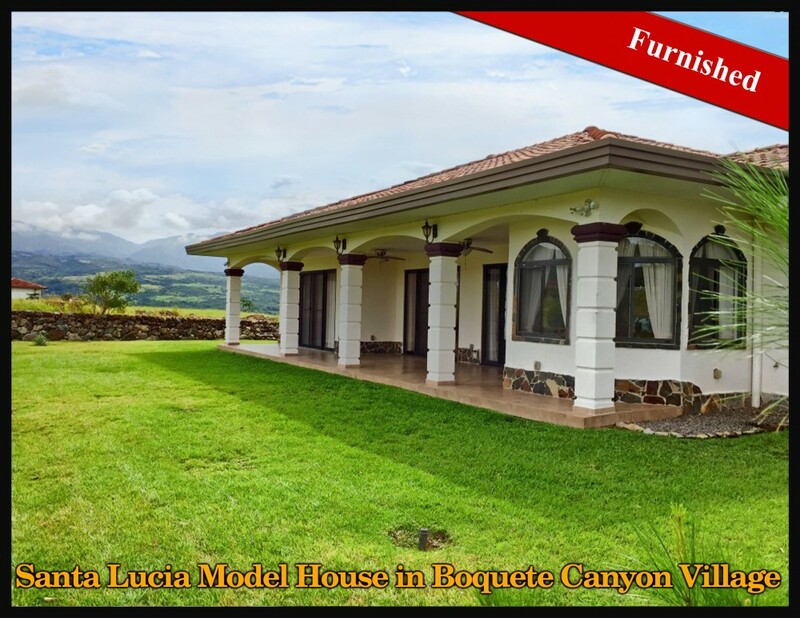 It can be challenging to find a house for rent in desirable Santa Lucia, Boquete. 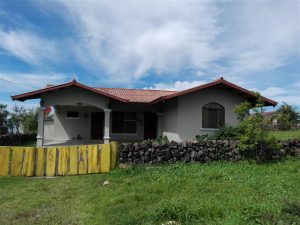 This one has three bedrooms, two baths and plenty of space. This house is very nice with a pretty grass yard. 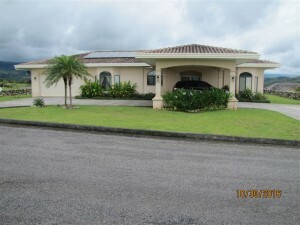 This is an excellent furnished house for rent in a gated community in Boquete. 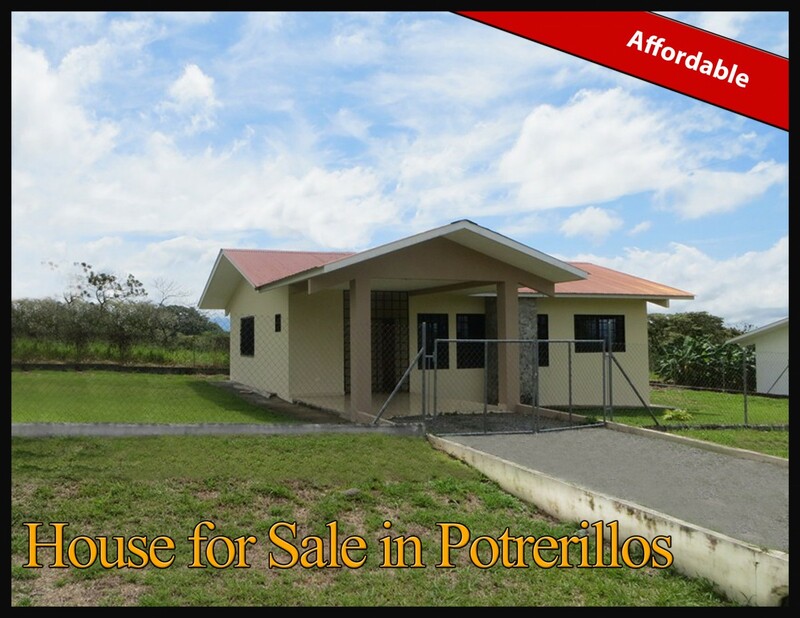 This house for rent is conveniently located in Volcancito, Boquete close to town. 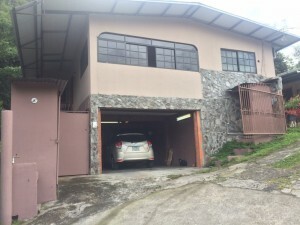 This new house for rent in Alto Boquete, Panama is now available. 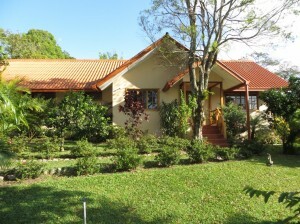 This fully furnished house rental in Boquete is a great option. 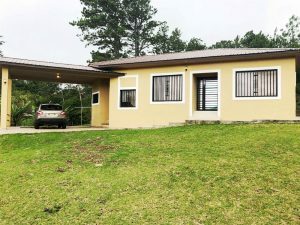 This house in El Olimpo gated community in Alto Boquete, Panama is for rent.